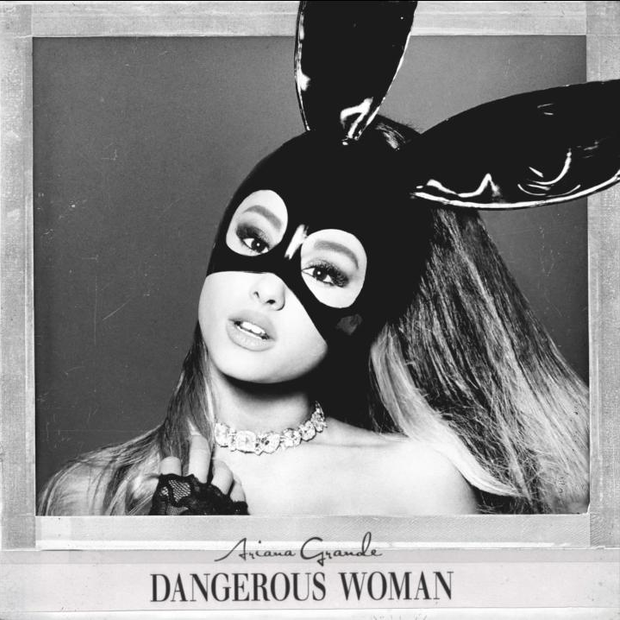 Ariana Grande has been teasing her new single 'Dangerous Woman' for a LONG time and we've all been patiently waiting! Well, guess what, Ari has rewarded us with the official video! The video has been named as 'Visual 1', surely there are some more on the way right? The last time Ariana topped the Vodafone Big Top 40 was on Jessie J's track 'Bang Bang', can 'Dangerous Woman' duplicate the same success? We certainly think so! Have you heard it!? Check out the sexiest music videos of 2016, from Ariana to Selena!